Our #1 seller! 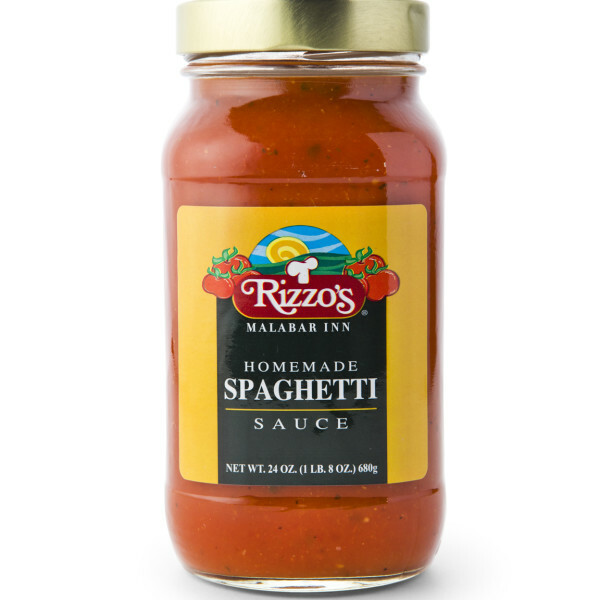 From Abruzzo, Italy, to Crabtree, Pennsylvania, this family sauce recipe has been passed down through four generations. 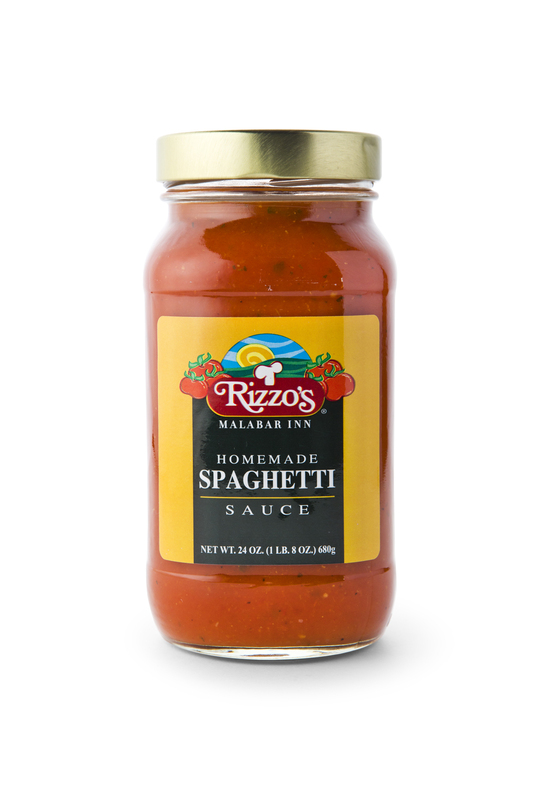 Made with the freshest tomatoes, olive oil, herbs, and spices, Rizzo's Traditional Spaghetti Sauce has become world famous.